Below are 9 reasons why integrating data is essential to technical and business practices. 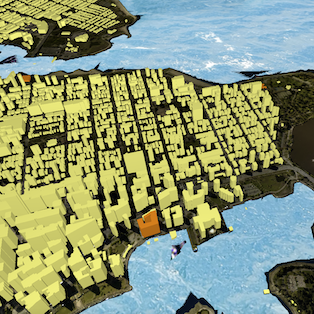 This dataset is the result of integrated raster and point cloud information, and offers the best of both worlds. Every data format was designed for a reason. Each one represents information in a way no other format can, with unique attributes, metadata, structure, and schema. Integrating data from different formats adds various levels of specialty to the dataset. 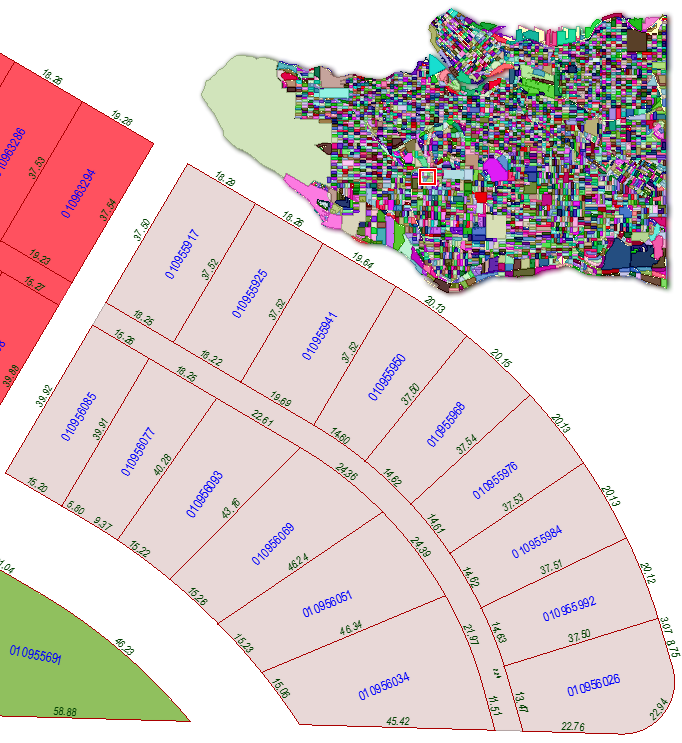 For instance, CAD and GIS data can be integrated to enhance a CAD drawing with specialized GIS information and attributes. 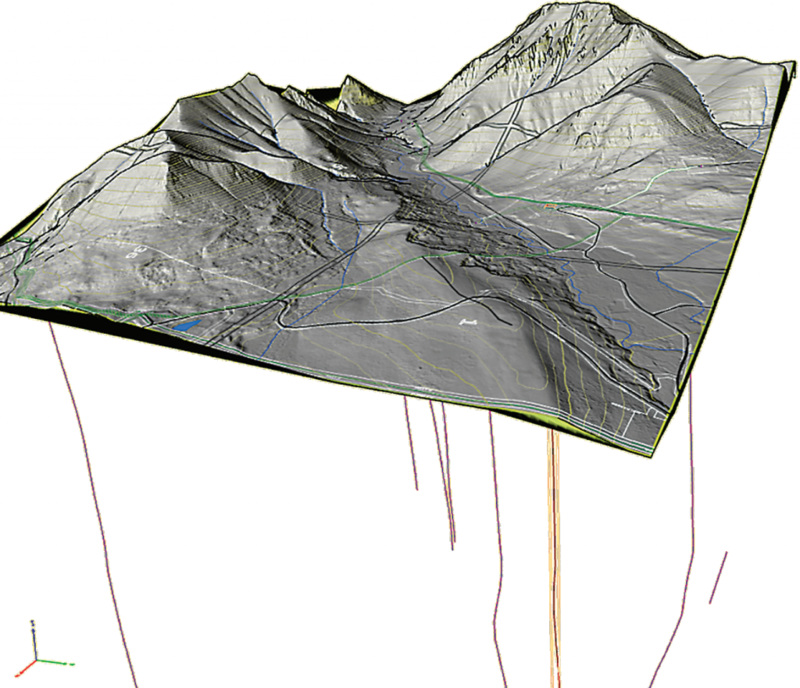 The Culpeper Online GIS Mapping System is one example of a CAD-GIS data integration project. 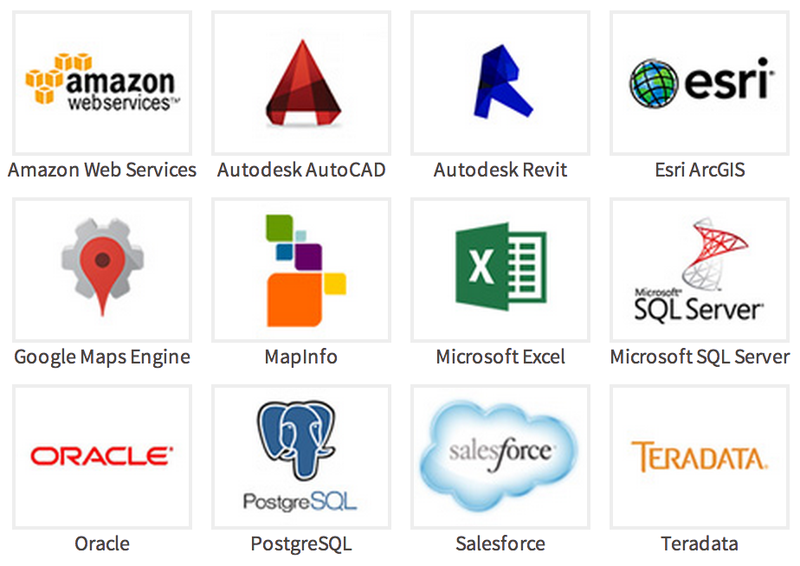 These are just a handful of popular applications that handle data in highly specialized ways. Let me modify that to say, every piece of software that works with data represents, analyzes, and transforms information in a specialized way. By integrating data into a format accepted by that application, you’re giving yourself the power to open and use your data in that software. A data integration solution simplifies the interaction between diverse systems, like in this 3D PDF. Thrashing around in that web of connections will only get you tangled. Forming a data integration plan, on the other hand, is like entering that web with a machete. Data integration is about managing complexity, streamlining these connections, and making it easy to deliver data to any system. 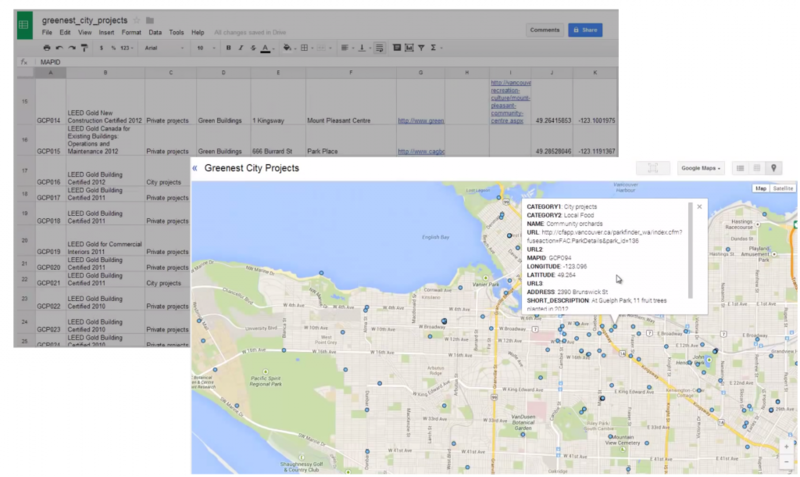 This might involve creating a data hub that’s easy to publish to and subscribe to. This comprehensive representation of a project is the result of integrating various spatial, non-spatial, and web-based sources. bringing collections of data from different sources into the common GML structure for compliance with INSPIRE (see examples). 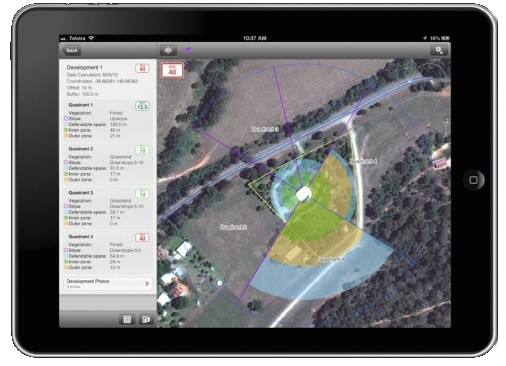 BAL Plan is an iPad app that informs users in real time about the risk of bushfires in a given area. 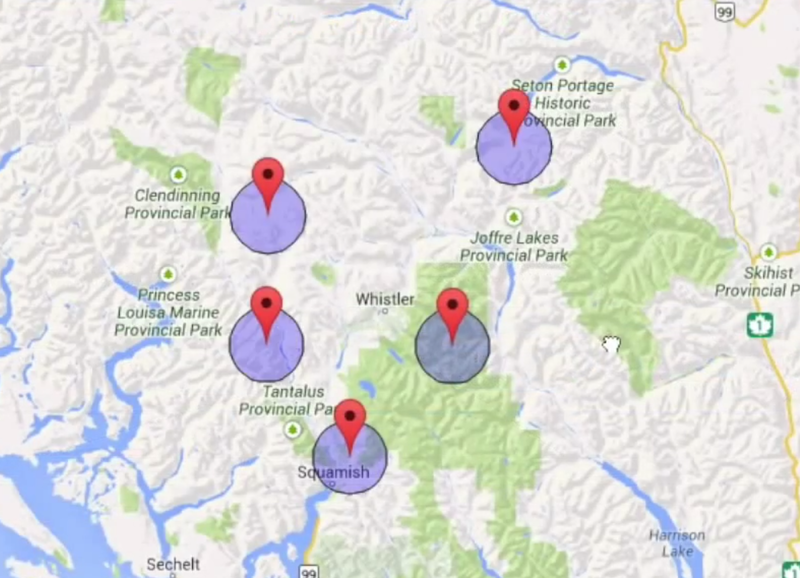 It makes critical data publicly available and is the result of a data integration project. Centralizing your data makes it easy for anyone at your company (or outside of your company, depending on your goals) to retrieve, inspect, and analyze it. Easily accessible data means easily transformed data. People will be more likely to integrate the data into their projects, share the results, and keep the data up to date. This cycle of available data is key for innovation and knowledge-sharing. Data integration makes it easier to collaborate on potentially overwhelming information. With accessibility comes easier collaboration. Anyone who works with your data will find it easier to use brain power now that they can actually use the data in the format they require. Whether collaboration involves sharing among internal teams and applications, or across organizations, integrated data is more complete because it has more contributors. 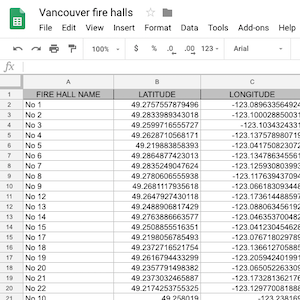 Applying location intelligence to a non-spatial dataset, like this CSV file, opens up new opportunities for decision-making. Integrated data means transparent processes within your company. By giving people the flexibility to use your data in whatever system, you’re giving them the opportunity to better understand the information. It’s much easier – and more informative – to navigate through organized repositories that contain a variety of integrated datasets. 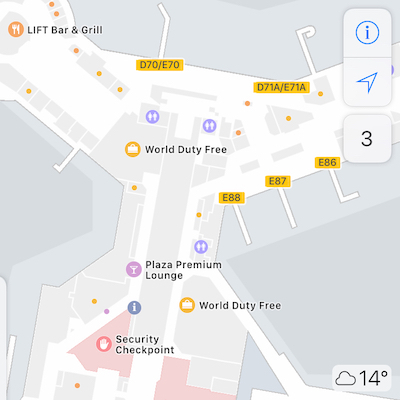 Applying location intelligence to your dataset, for instance, makes it spatially comprehensive and offers new levels of insight around that dataset, which leads to better decision-making. 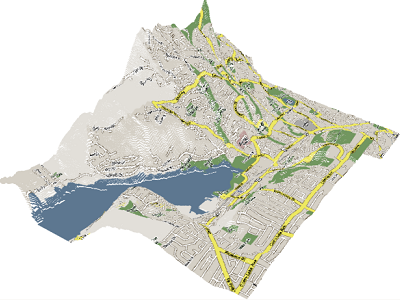 For example, the Skogskyrkogården data integration project combines databases, Esri Shapefiles, and JSON source data into one AutoCAD output that enables them to plan 100 years into the future. Integrating with other data types can also mean conforming to interoperability standards to save on business costs. Further, open source data formats offer many advantages for businesses. 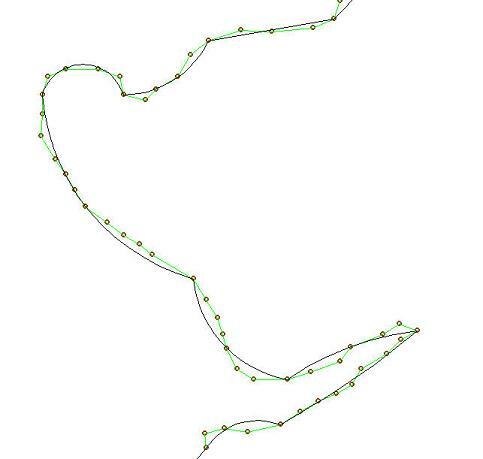 These line segments have been smoothed into arcs as part of a CAD-GIS data integration strategy. Data integration technology should cleanse and validate the information passing through. Obviously, we all want our data to be robust and high quality. An integration strategy ensures data is free of errors, inconsistencies, and duplication. 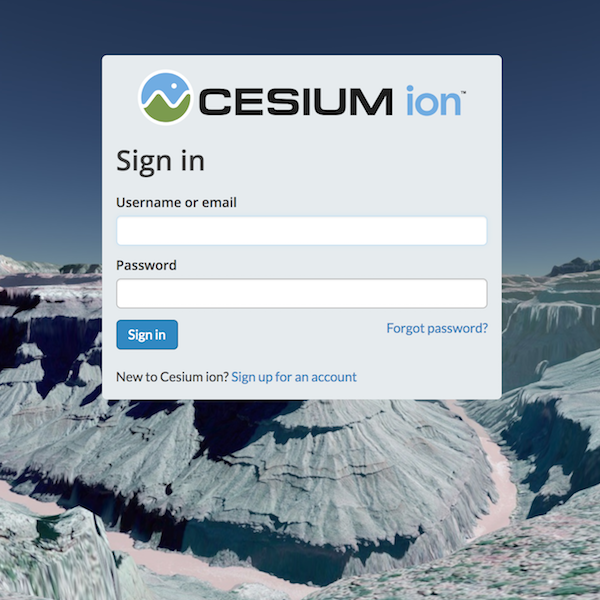 Integrating with cloud systems is one way of enjoying the benefits of live data. An integrated data solution makes it easy to keep information up to date. One input can propagate across all integrated systems, keeping your data current. In fact, your data can even be real-time if a server or cloud solution is part of the integration strategy. You might have heard of a data silo – a fixed repository of information. Like a farm silo, its contents are isolated from the outside world. Did you know the feed inside a farm silo is often fermented? Did you know the air and liquid emitted during fermentation is toxic? Yeah. Think about that metaphor. Even if data doesn’t need to be accessed regularly, siloed data is still inefficient to work with, impossible to collaborate on, and runs a high risk of conflicting with external data. By actively integrating your data, you avoid the dreaded silo and gain the boundless potential outlined above. Any data type can live in a wide variety of sources. Developing an integration strategy—both the technical and business aspects—is critical to ensuring your organization’s data reaches its maximum potential. 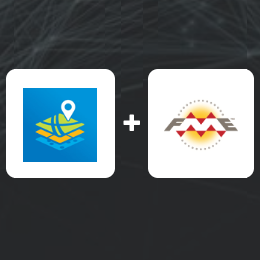 Learn more about data integration and how FME technology can help your organization tackle data integration – whether your data is big or small, spatial or tabular, structured or unstructured, open or proprietary, or all of the above. This was a well written article with clearly defined understandings of data integration and the importance of moving to unified platforms to deliver the most from that data you are collecting. This is the same information we relay to our customers as we custom build their platforms to drive their growth. Focusing on the ability to bring everything together for the correct look, KPIs, and real time reporting capabilities creates a measure of success that without it can never be achieved. I like how you said that with accessibility it is easier to collaborate. 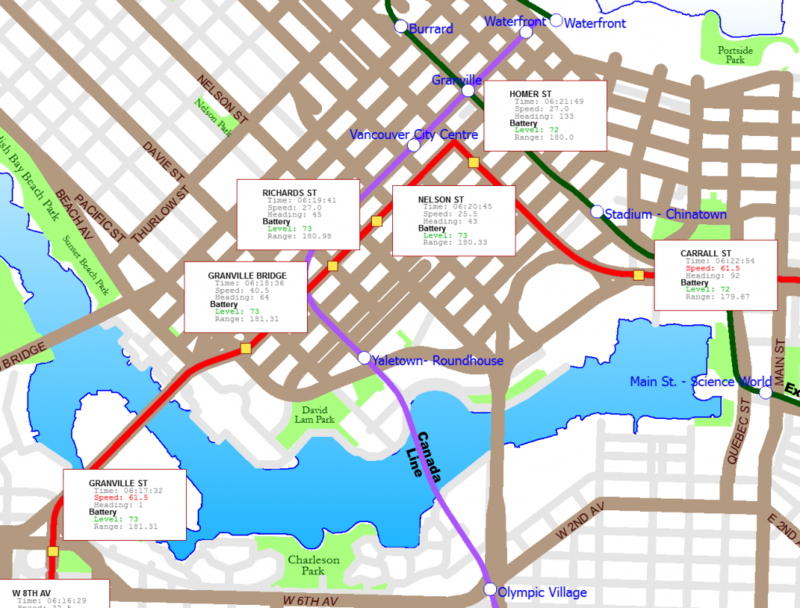 Having some kind of a GIS project management system would probably be a good way to allow better access to something. That way you can get things done faster because you can get more people involved. Amazing Post! Data integration is the process by which data assets are managed and integrated into data inventory, strategies, goals, and philosophies of a business. Organizations formulate different strategies for data integration as per the requirements of their businesses. These strategies include single compilation and federated compilations of data. Thank you for pointing out that centralizing your data can make it easier for people within your company to analyze the data. This seems like something companies would want to make sure and look into. Hopefully, they can find the best integration services to help them out.